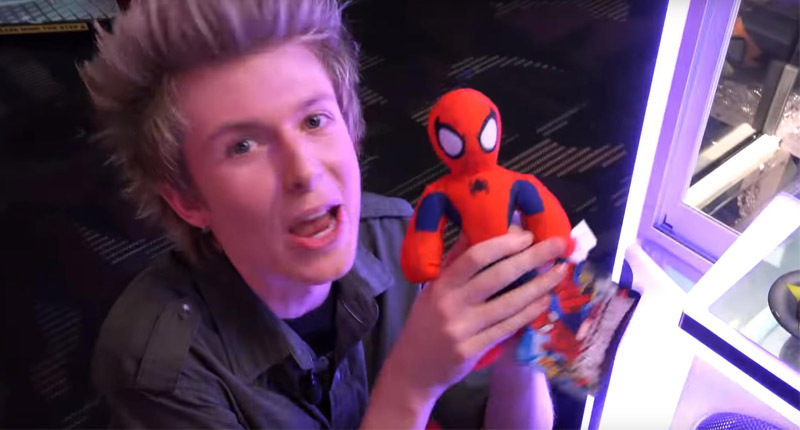 How to Increase Popularity in the Family Entertainment Center? 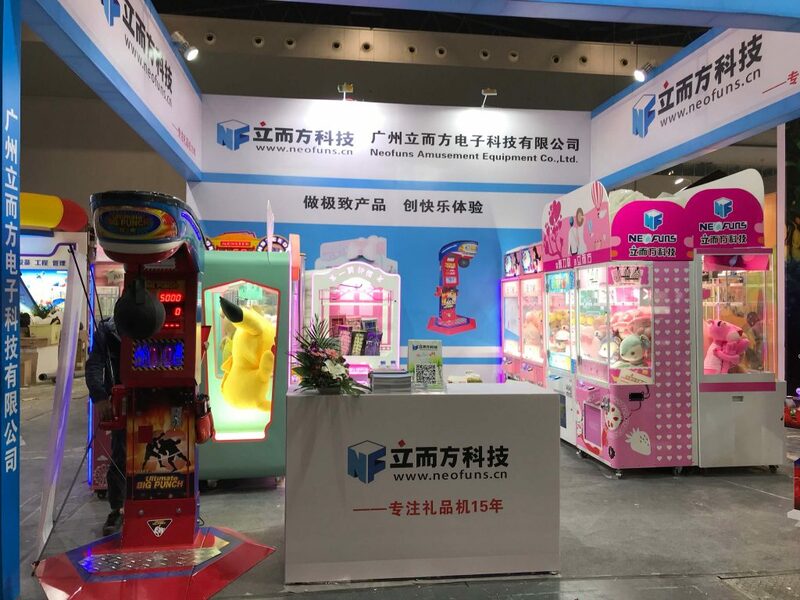 In an increasingly competitive environment in the amusement game industry, operators are in order to attract more customers to play amusement game machines. Today we will take a look at how to enhance the competitiveness of the family entertainment center. Taking the research market demand as the starting point, analyzing the status of the amusement project within the target area, summarizing the results and rules, summarizing the characteristics of the market demand, understanding the amusement items that are more popular among the players in the market, and providing powerful innovation for the family entertainment center. 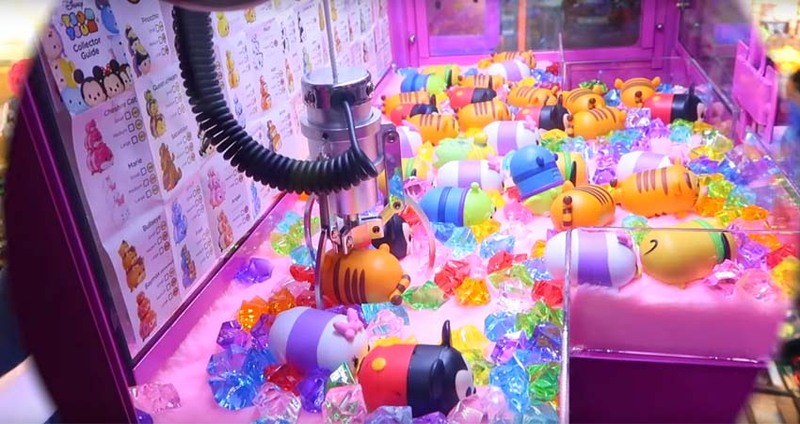 In the amusement game machine industry, the creative combination is a relatively low-cost, easier to complete method. It contains a combination of different rides and a combination of different rides, which are combined to form a new play experience, but this combination is not only novel, unique, comfortable, but also useful and useful. The area is allocated properly. The playground environment will seriously affect the attraction of the children’s playground. In some playgrounds with long operating hours, the environment will become obsolete. For the playgrounds that have been in operation for many years and the equipment decoration is old, the new atmosphere of the playground can be built by replacing the floor tiles, hand-painted walls, reloading the rest seats, etc., and can combine the characteristics of the project to create a unique atmosphere. To give visitors an immersive experience. The indoor children’s paradise’s environmental style is built around the theme of educational and entertaining, highlighting the diverse environmental concept of the indoor children’s paradise. Every environment in every region, from color matching, material selection, and overall layout, emphasizes the functions and goals of children’s paradise, especially the color tone, paying more attention to the aesthetic needs of children’s minds. Participation and experience are central features of the children’s play program. 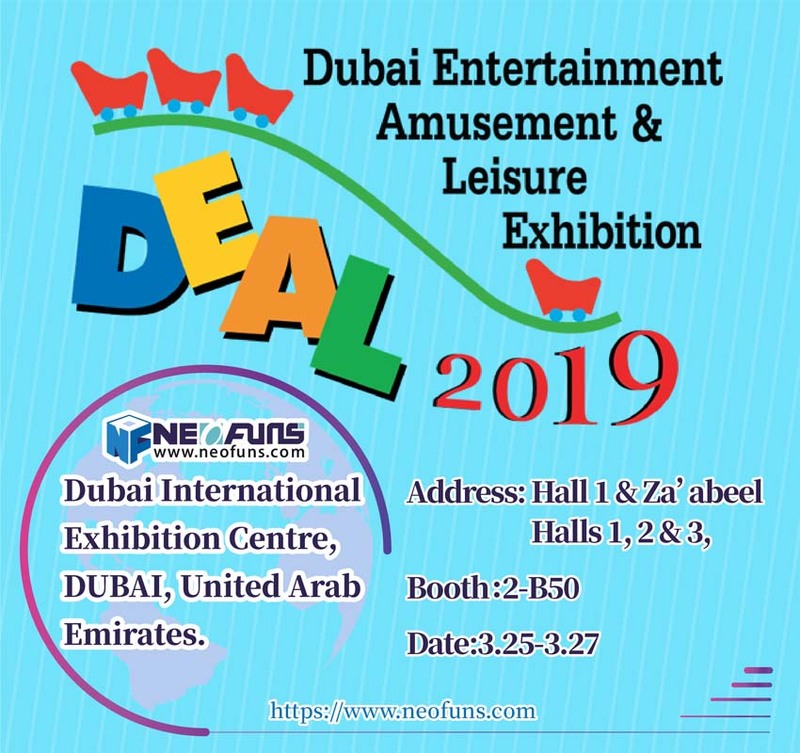 In terms of the innovation of the amusement project, regarding some projects with weak participation of tourists, the game can be planned for the amusement project, and the amusement project is brought into the game, the participation of the tourists is enhanced, and the experience is constantly improved to improve the children. The attraction of the rides. For the children’s playground project with a short life cycle, the screening of hardware equipment is relatively fast, which requires timely updating of equipment; and the equipment update is not only the old one but the new children’s play equipment. However, updating hardware equipment requires an increase in investment, so it is necessary to establish a scientific analysis and guessing of new equipment.